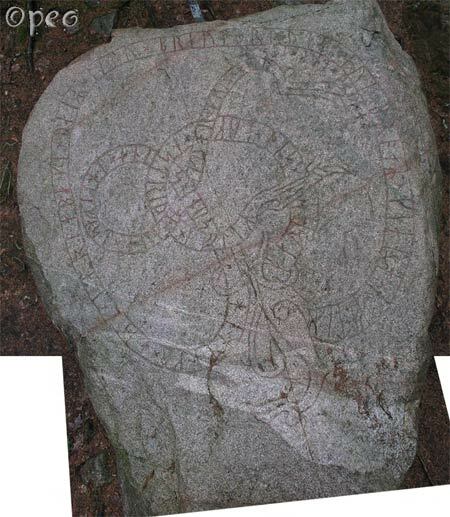 Hemingr and Jarlabanki, they had the path cleared and the bridges made in memory of their father; and Ástríðr in memory of her sons Ingifastr and Ingvarr. May God help their spirits. 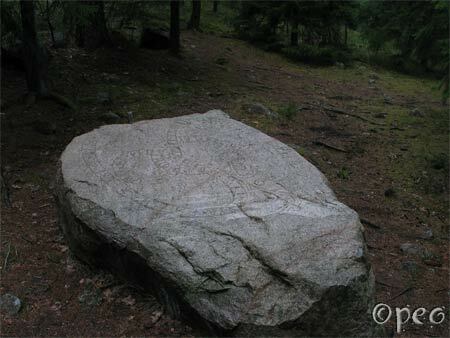 You'll find this boulder with a fine rune carving, in a forest east of Sollentuna, along Roslagsleden ( the Roslagen trail ).